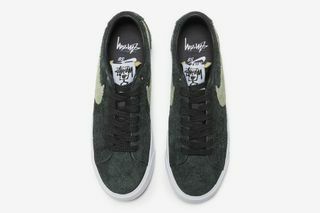 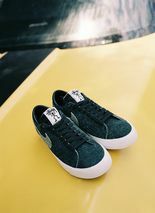 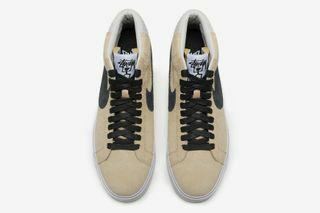 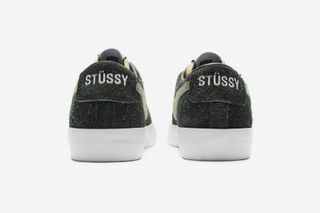 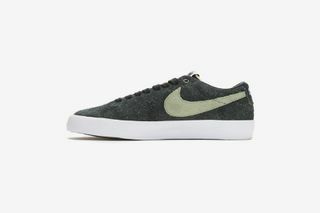 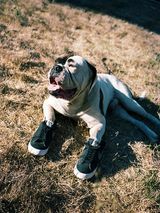 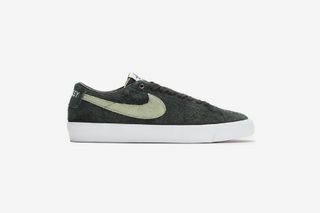 Key Features: Premium hairy suede construction, Stüssy tongue label branding, prominent Swooshes on the side panels, full-length rubber tooling, and co-branded insoles. 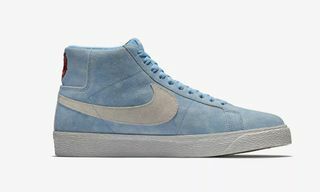 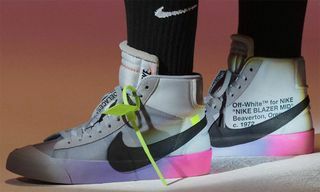 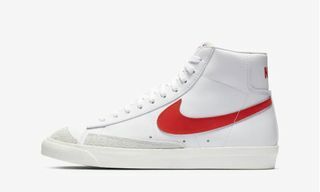 Editor’s Notes: No stranger to collaborations, Stussy and Nike have aligned yet again for another exclusive offering, this time utilizing the classic Nike Blazer silhouette. 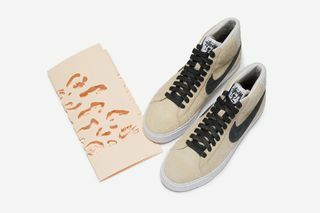 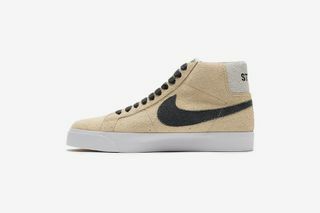 Offered in a tan Blazer Mid with black accents, and a Blazer Low in black developed with Stüssy team rider Kevin Terpening, the tan Blazer Mid in particular received a special leopard print treatment courtesy of pro skater/artist Lance Mountain, as shown in the video clip below. 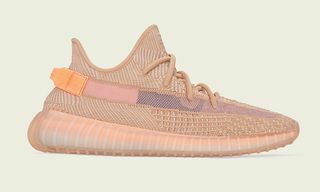 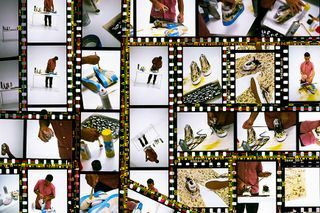 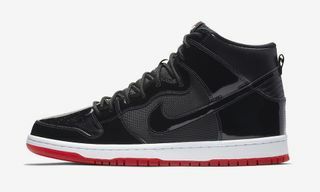 That iteration, however, was reportedly 1-of-48 pairs according to Sole Collector. 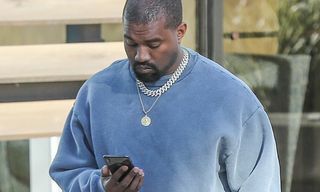 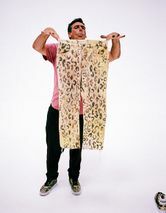 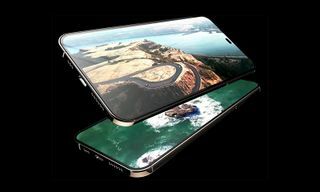 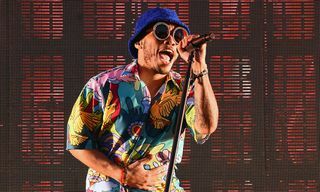 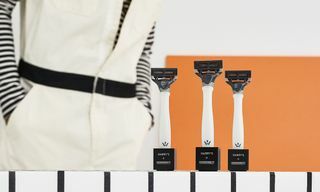 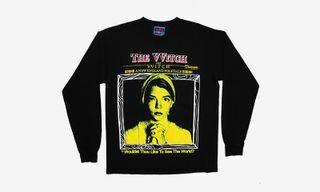 The retail version, featured above, does not incorporate the leopard print pattern. 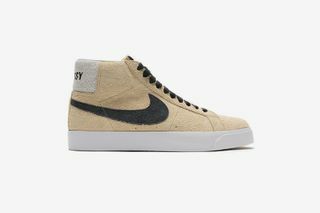 Stüssy and Nike SB’s collaborative Blazers launched December 7 at Stüssy, today (December 8) at select skate shops, and December 10 on SNKRS.